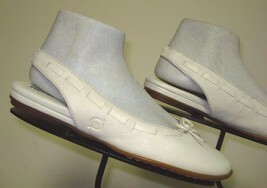 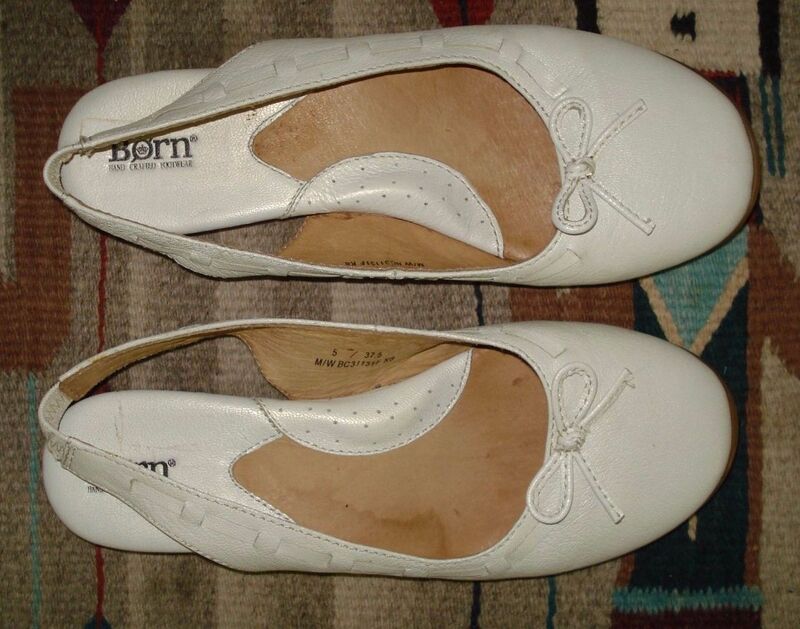 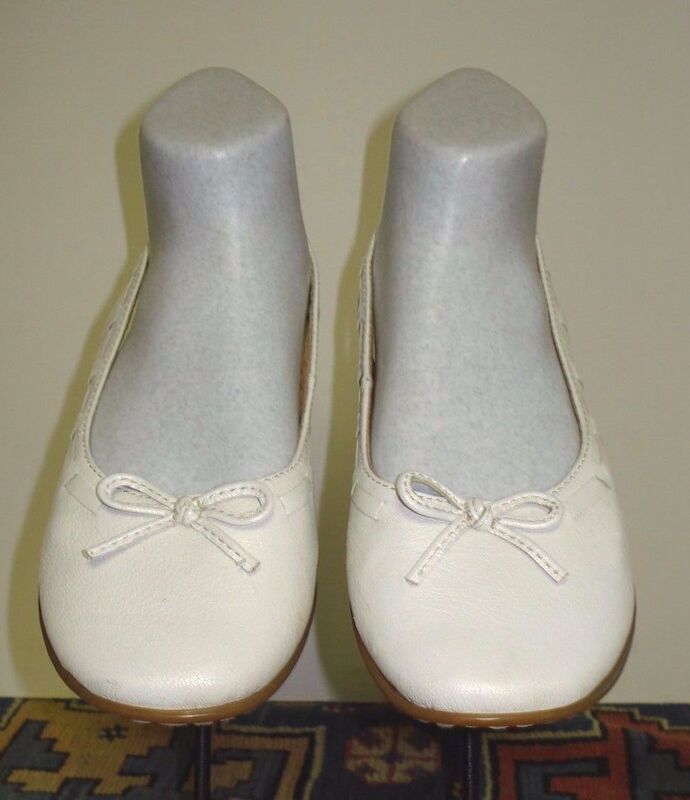 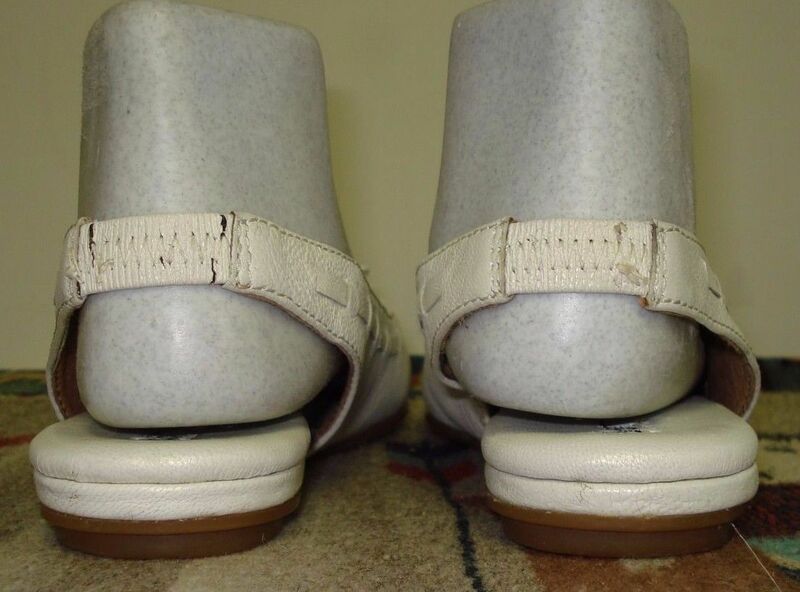 Super cute pair of Women's Born White leather bow-tie slingback flats in excellent pre-owned condition. The upper have a VERY light dirt scuff (which I din't try to get off before I took pictures...) and the elastic on the slingback has a very small separation that the black elastic (doesn't affect the serviceability or function of the shoe/cosmetic in nature) shows but VERY minor in my opinion. 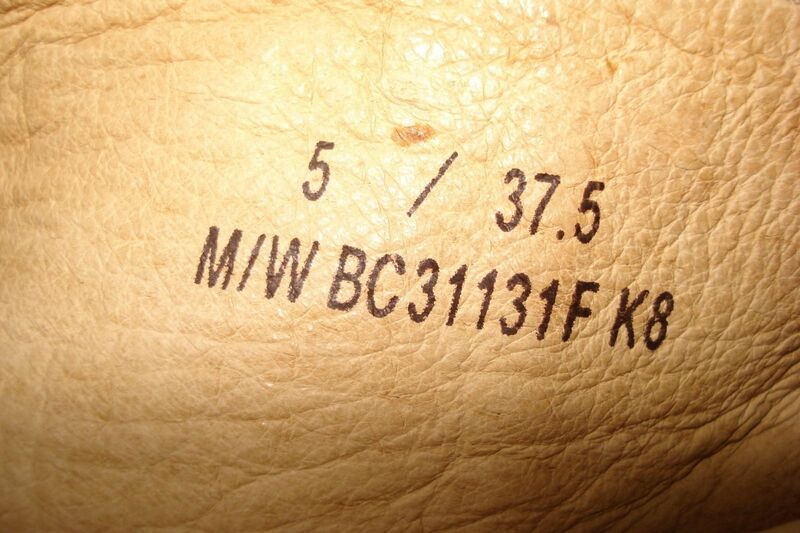 I believe in full disclosure so there it is. The foot bed is clean and not all "skunked out" there is however what looks like a water (not sweat) stain on the footbed. 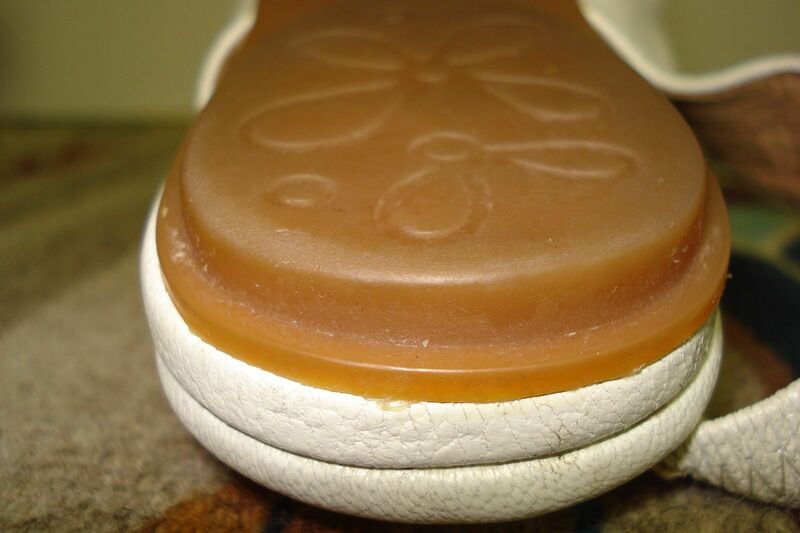 The slip resistant bottom soles show ever so slight, light and gentle signs of wear. These look like they may have been worn 3 or 4 times from the look of it. 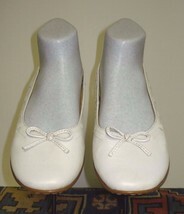 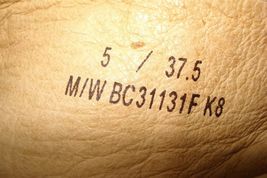 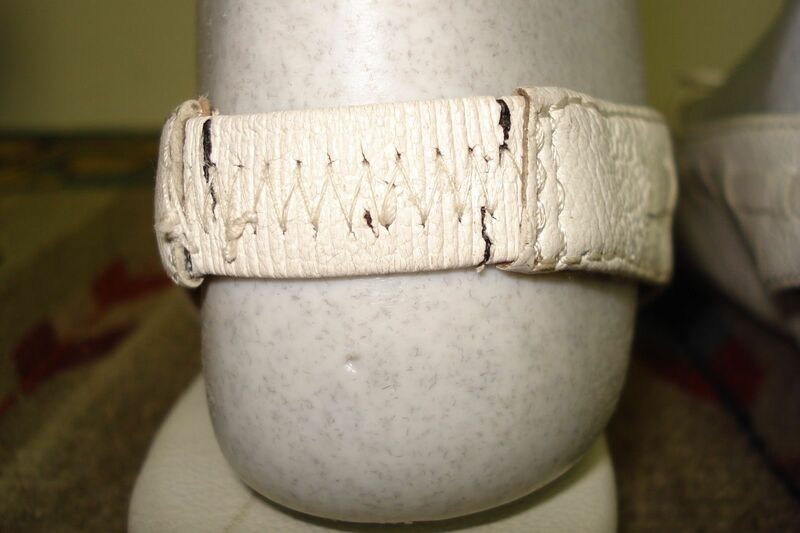 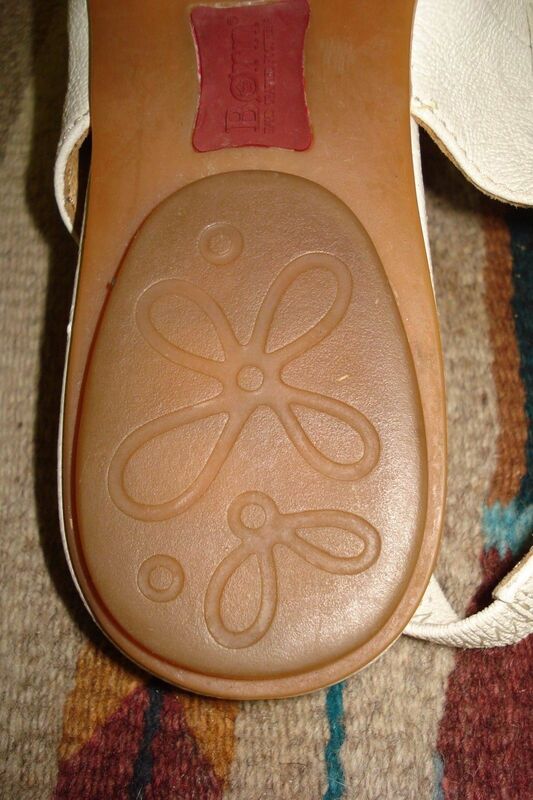 Please look at the pictures as they ARE the shoes you will receive.